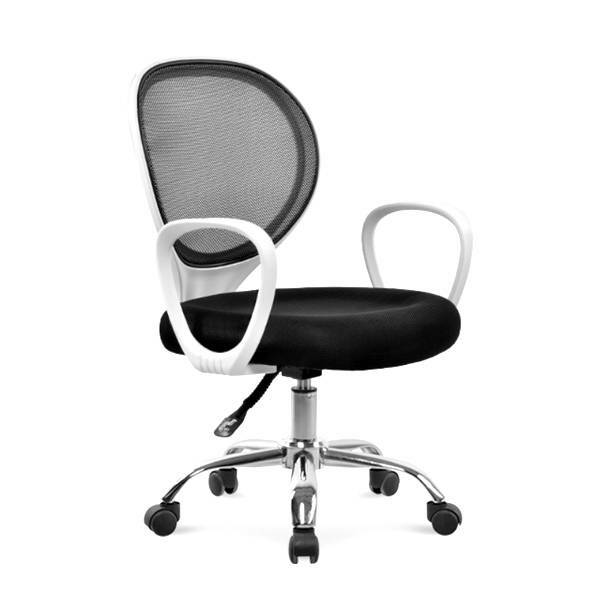 The Decor8 Montana Contemporary Office Chair is a mid-back modern mesh office chair that is comfortable, practical and stylish for any modern office space or home office. 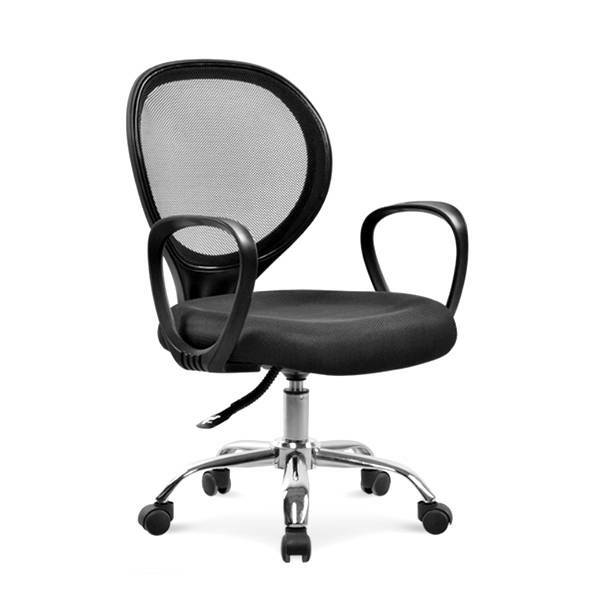 This office chair comes with wheels and height is adjustable. 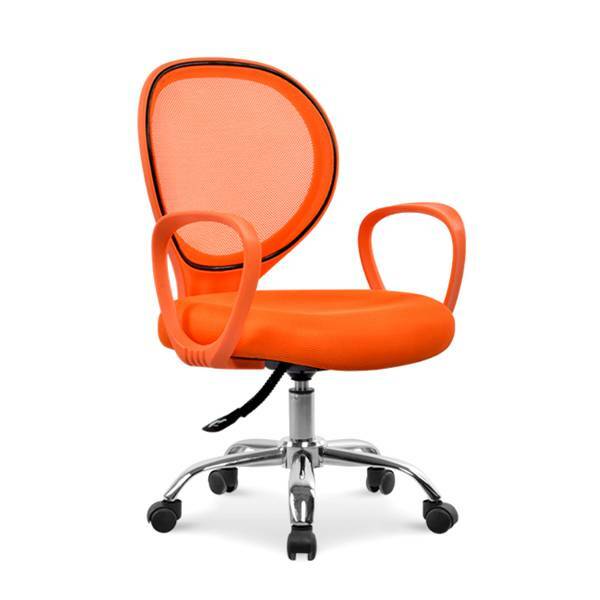 This chair is a designer office furniture piece that works well with home studios, boardroom settings, conference rooms and executive offices that are looking to create an attractive professional work setting. 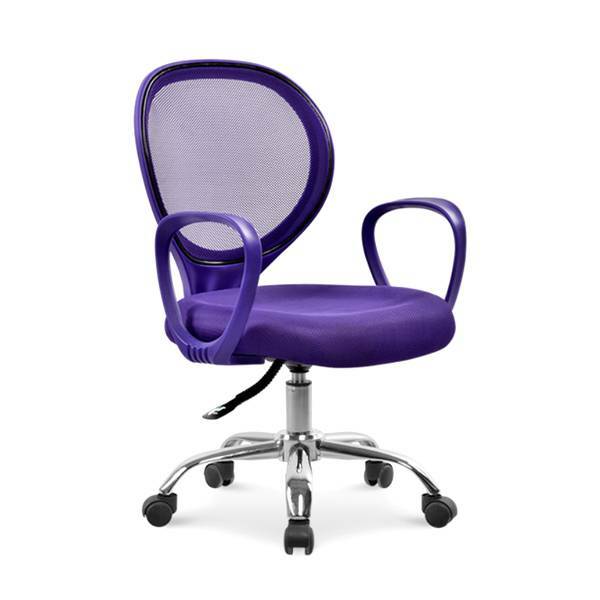 The Decor8 Montana Contemporary Office Chair is made of high grade PVC frame and premium elastomeric mesh materials.